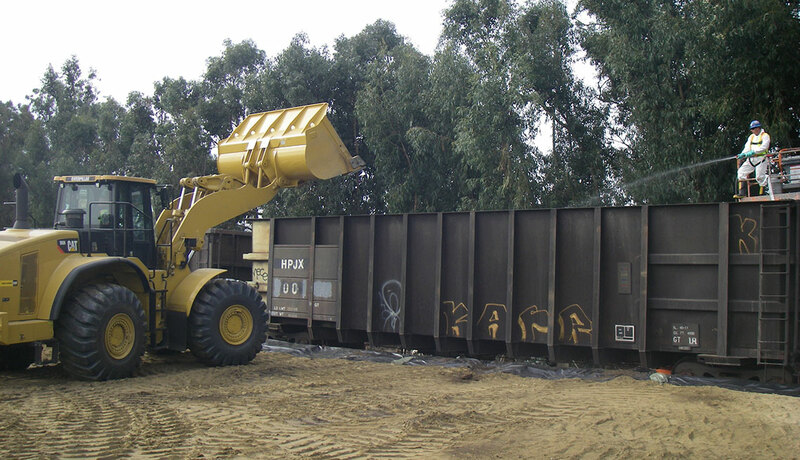 Insight removed and disposed 170,500 tons of CERCLA regulated metals-contaminated soil from five burn ash IR sites, characterized and segregated/wastes, collected confirmation samples, backfilled with clean soil, and re-vegetated the sites. 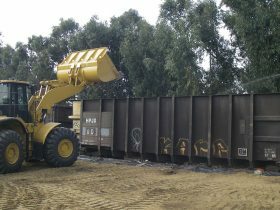 We handled and loaded wastes into trucks or rail cars and coordinated off-site disposal of 7,000+ loads. When unexpected buried drums were encountered, we removed and treated contaminated soil and groundwater from the leaking drums. 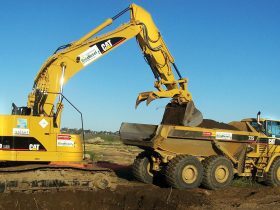 As part of Navy-initiated options and modifications at other base locations, we conducted several emergency removal actions at several underground storage tank (UST) sites, and removed soil at an agricultural field under a fast-track schedule. Prepared a Site Management Plan, SAP, H&S Plan, EPP, SWPPP, waste management plan, and transportation/ traffic control plan. Used excavators, front-end loaders, and dump trucks to excavate soil to a maximum depth of 19 feet bgs at 5 burn ash disposal sites. In order to reduce fuel emissions, we used rail cars rather than trucks to transport excavated soil at certain sites. 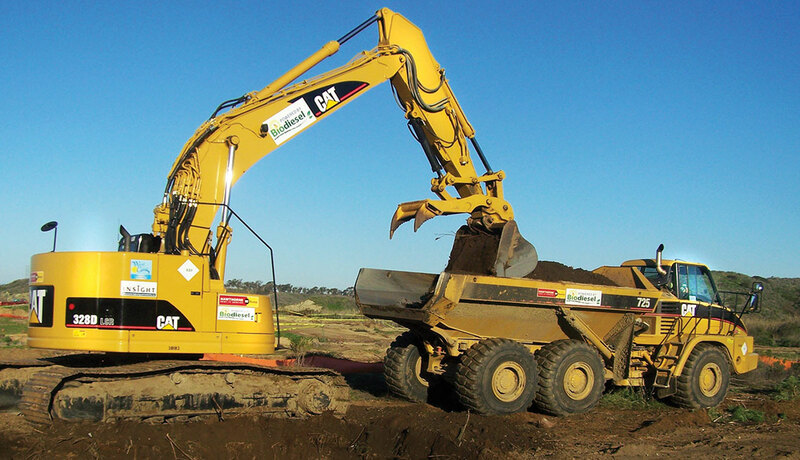 We also used biodiesel in selected heavy equipment to reduce air emissions. NAVFAC Southwest and MCB Camp Pendleton received the Clean Air Award for this project from US EPA at a ceremony held at the MCB. Treated over 380,000 gallons of extracted groundwater onsite using GAC and ion exchange, allowing for discharge to the wastewater treatment system instead of costly off-base disposal, resulting in $300K cost savings. Developed and then implemented a biological avoidance and mitigation plan to protect federally endangered species (light-footed clapper rail, arroyo toad). Provided an archaeologist to ensure areas of historical significance at IR Site 30 were not affected. Re-vegetated sites with native plant species to re-establish critical habitat that was temporarily impacted during construction. Constructed and maintained temporary roads, security fences, temporary utilities, trailer, and decontamination areas, as well as rerouted a 10-inch water line.